Say hello to Dora. Dora is the sweetest girl and a survivor from China. Dora is around 4 years old and had such a bad time in China where she was attacked badly by other dogs. She is now a happy lady that loves a fuss and loves to run – so a decent sized garden is a must. 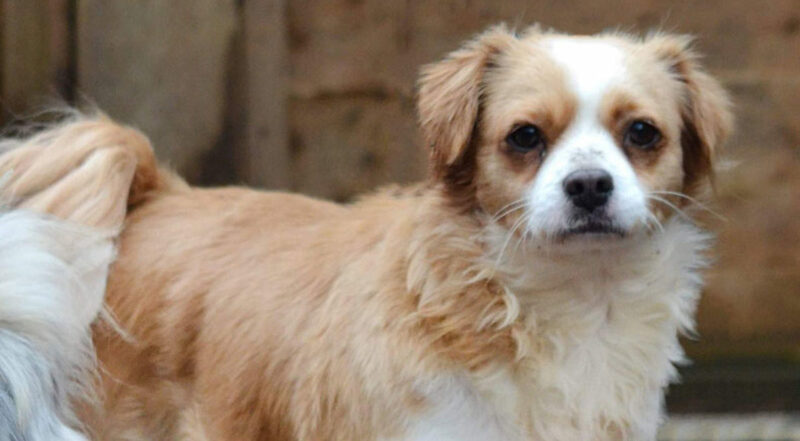 Dora is good with other dogs although can panic if she doesn’t know them – so will need support when socialising. Dora can also live with cats as she’s an easy going girl. 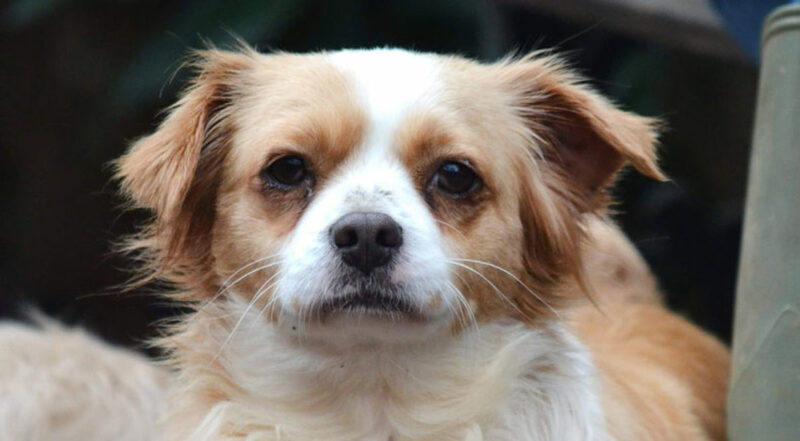 Dora would ideally suit a retired couple who can give her the calm attention and love she needs. She will give so much love and make someone very lucky to have her. If you think you can provide the home Dora needs then please apply below with as much detail as possible. Dora has been homed! Please view our other dogs looking for homes!